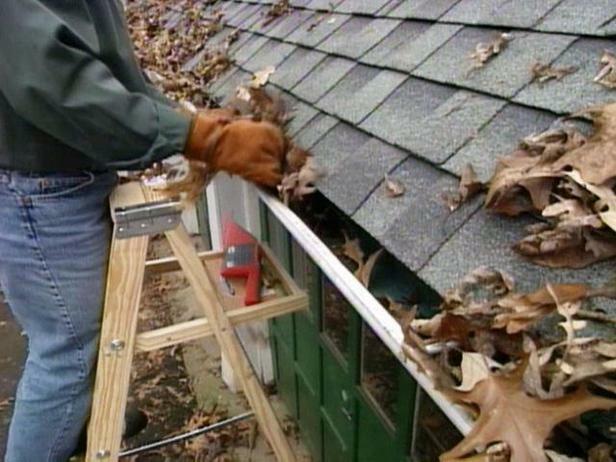 Have you checked “gutter cleaning” off your list? Gutters are an integral piece of your home’s well-being and serve to control the flow of rainwater to protect your roof, walls, foundation and landscape. But when neglected, gutters can turn from a necessity to a nightmare. 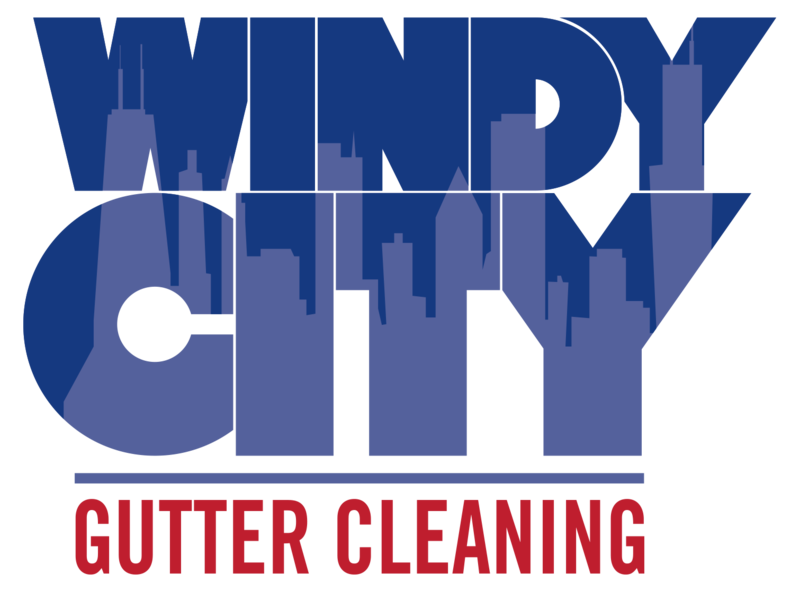 Our licensed and insured team has been relied on for years to maintain gutters all across Chicagoland. We’ll be sure to earn your trust too. Conveniently schedule your cleaning service online, wait for your confirmation of service and quote (< 24 hours), then sit back while we do what we do best! 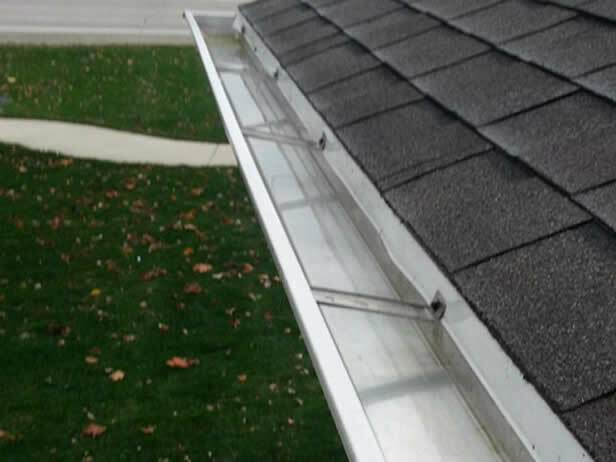 For property owners, keeping your gutters clean is an important maintenance task that if neglected, can cause serious damage to your home or business. Shannon’s (the owner) team did a fantastic job on our building this season. I booked with them and within 2 hours, they were already out there cleaning the gutters. I didn’t even have to go to the building! Fast, professional, and reasonably priced company. Can highly recommend. Very simple appointment process. Shannon personally answered the phone calls (which is nice) and gave me a basic quote over the phone. His prices were comparable to others, but he was recommended to me, so I went with him. Shannon was very prompt, professional and competent. I would recommend Shannon and use him again in the future. 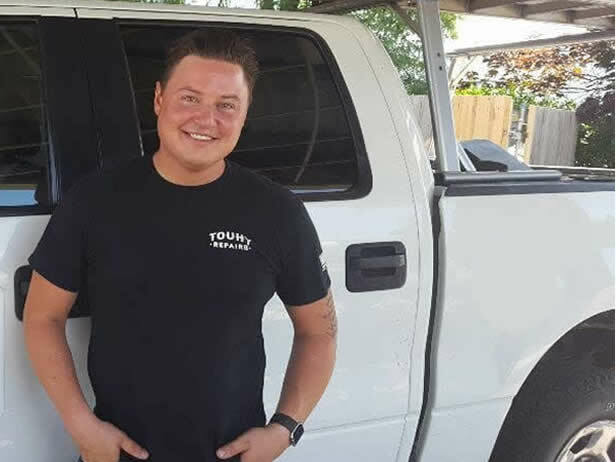 I contacted Shannon on the 3rd of March, and he explained to me what needed to be done, his schedule (to level set availability), and an estimated price. He got back to me with a firm date to perform the work. The job was done quickly and professionally, and matched exactly what we discussed. Job was scheduled for and completed on Aug 19 by Shannon and Josh. We are very satisfied with their timeliness and quality of the work and they showed us pics of the before and after so we knew exactly what we were getting. We would recommend to others. Thank you. We Proudly Serve the Neighborhoods of: Addison, Albany Park, Arlington Heights, Avondale, Bellwood, Bensenville, Berkeley, Berwyn, Bloomingdale, Broadview, Brookfield, Bucktown, Carol Stream, Chicago, Clarendon Hills, Barrington, Buffalo Grove, Darien, Deerfield, Deer Park, DePaul, Des Plaines, Downers Grove, Glencoe, Glenview, East Lakeview, Edgebrook, Edison Park, Elmhurst, Elk Grove Village, Elmwood Park, Evanston, Forest Glen, Forest Park, Franklin Park, Glen Ellyn, Glendale Heights, Golf, Hanover Park, Harwood Heights, Highland Park, Highwood, Hinsdale, Hoffman Estates, Industrial Corridor, Irving Park, Itasca, Jefferson Park, Kenilworth, Kildeer, La Grange, La Grange Park, Lake Bluff, Lake Forest, Lake Zurich, Lakeview, Lathrop, Lincoln Park, Lincoln Square, Lincolnshire, Lincolnwood, Lisle, Logan Square, Lombard, Mayfair, Maywood, Medinah, Melrose Park, Morton Grove, Mount Prospect, Naperville, Niles, North Center, Northbrook, Norwood Park, Oak Brook, Oak Park, Old Irving Park, Old Norwood Park, Old Town, Palatine, Park Ridge, Portage Park, Prospect Heights, Ravenswood, River Forest, River Grove, Riverside, Rolling Meadows, Roscoe Village, Roselle, Schaumburg, Schiller Park, Skokie, St. Paul, Streamwood, West Lakeview, Westmont, Westchester, Western Springs, Wheaton, Willowbrook, Willow Springs, Winnetka, Wilmette, Wheeling, Wicker Park, Wood Dale, and Wrigleyville.